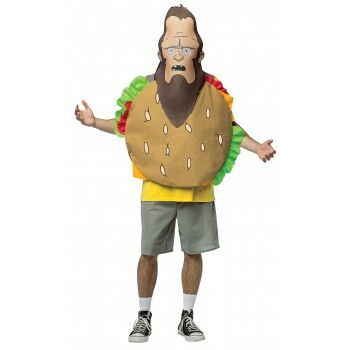 This mask perfectly re-creates the look of the dreaded Veefsquatch from the Fox hit animated show Bob's Burgers! The front of the mask has the signature disgruntled stare of the beast in front, along with a gaping mouth. Mesh in the eyes allow for vision to see where you want to rampage next. One size fits most. 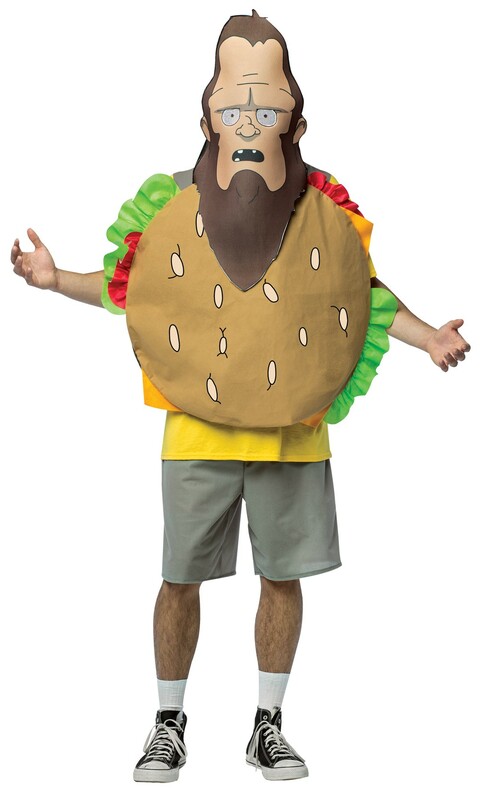 Mask only, does not include burger tunic, undershirt, pants, or shoes.